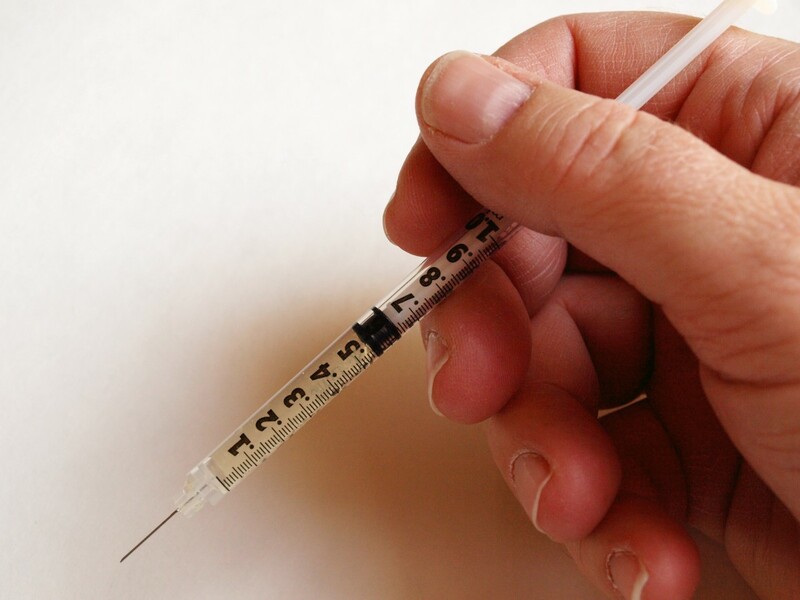 Prohormone: the precursor to hormones; they actually increase the efficacy of existing hormones and are eventually converted into hormones themselves. Sterol: a steroid alcohol, which is a subgroup of steroids. Cholesterol is a sterol. Vitamin D has been getting quite a bit of attention recently. It’s even been nicknamed “the sunshine vitamin” because our skin produces it when exposed to sunlight. Women know it as the vitamin that needs to be taken with calcium in order for it to be absorbed properly. But what exactly is Vitamin D? Vitamin D is a prohormone sterol. 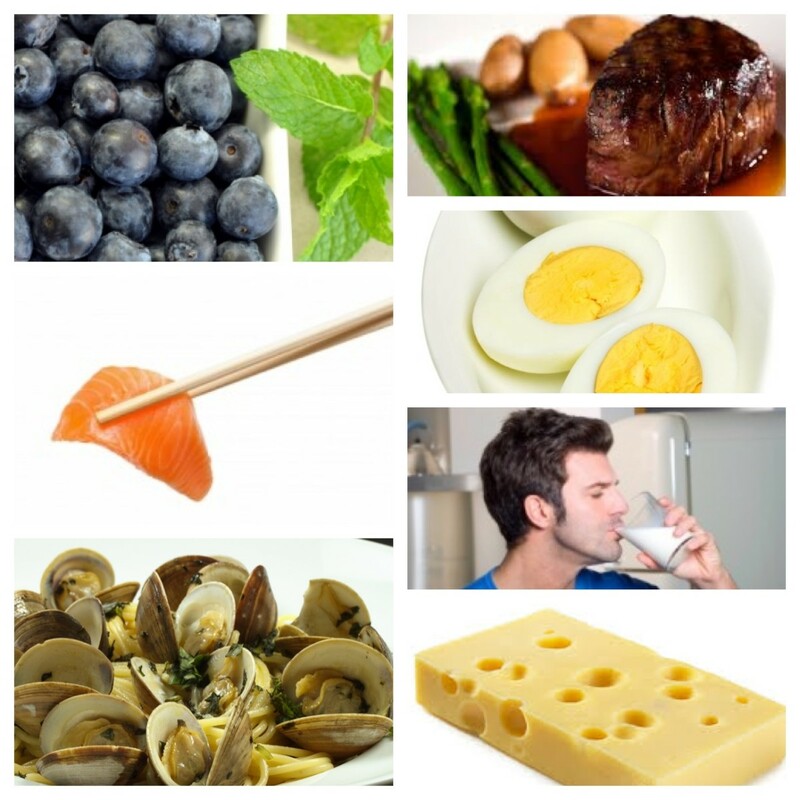 It has several different forms, but we know it as vitamin D3, or cholecalciferol, which is made from cholesterol. Another form is vitamin D2, and is also called ergocalciferol, which is made from ergosterol. In 1913, vitamin A was discovered in cod liver oil by American researchers Elmer McCollum and Marguerite Davis. A British doctor named Edward Mellanby began giving cod liver oil to dogs and noticed that it prevented them from developing rickets. In 1921, McCollum modified cod liver oil by destroying the vitamin A, and repeated Mellanby’s experiment. He found that the dogs still did not develop rickets and concluded that there was another compound in the oil that prevented the disease, which he named vitamin D.
In 1923, Harry Steenbock, an American biochemist at the University of Wisconsin, found that irradiating foods and other organic material with ultraviolet light increased the vitamin D content. Steenbock used his irradiation technique on food given to rats and found that it cured them of rickets. After patenting the invention, Steenbock’s technique was used to irradiate foods, especially dairy products like milk, which increased their vitamin D content and essentially eradicated rickets. It wasn’t until 1936 that the chemical structure of vitamin D was actually isolated by Robert Benedict Bourdillon, Otto Rosenheim, Harold King and Kenneth Callow, all of whom collaborated on the discovery. Vitamin D has a number of benefits. It prevents the onset of osteoporosis, cancer and even depression. In depressed patients, it actually works as an antidepressant, alleviating their symptoms. 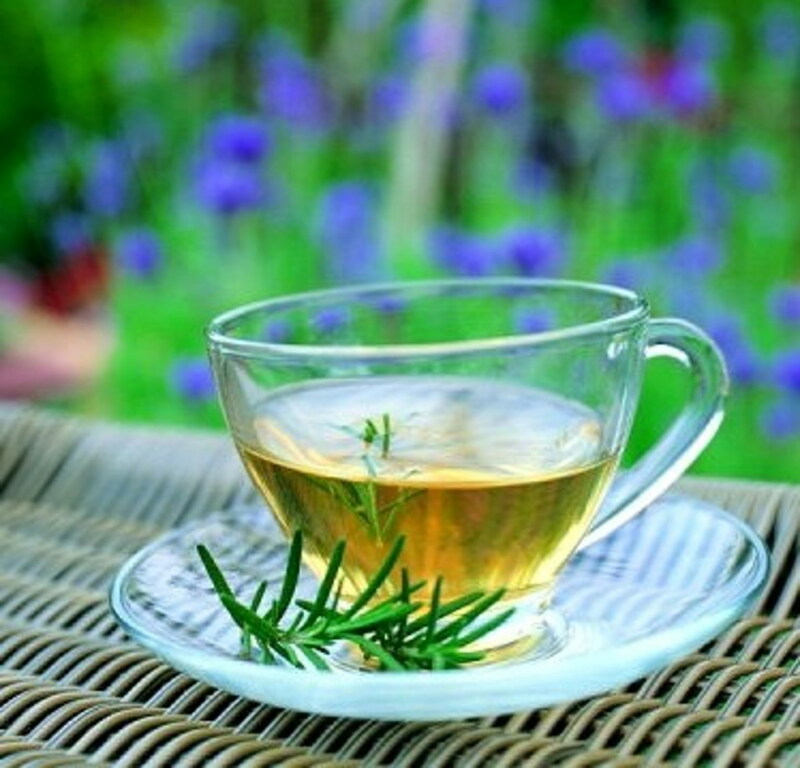 It has also been used as a treatment for multiple sclerosis, and even asthma. It is most well-known as the cure for rickets, which is a disease of childhood that causes the bones to soften. This softening can lead to bone fractures and even permanent deformity. The disease is caused by the body’s inability to metabolize calcium, or phosphorus, which occurs when the body is vitamin D deficient. 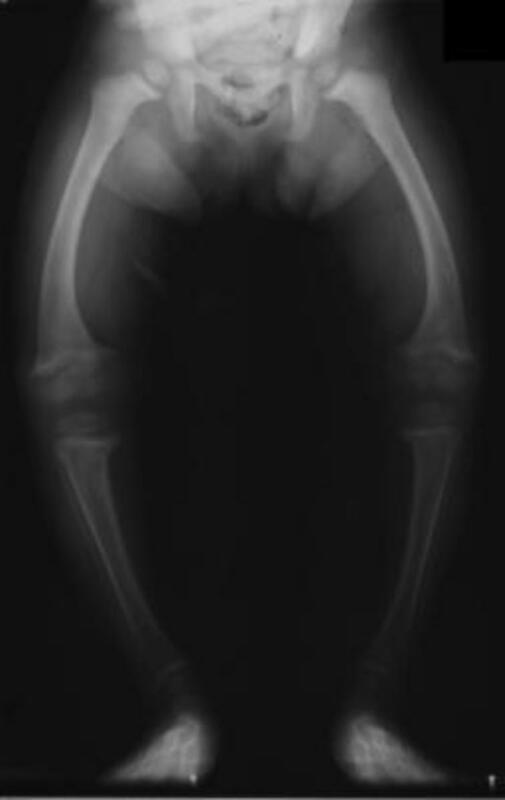 Osteomalacia is the adult form of rickets. In the liver, vitamin D is converted into the prohormone calcidiol. As calcidiol travels through the bloodstream, the kidneys or monocyte-macrophages in the immune system convert calcidiol into calcitriol, which is the biologically active form of vitamin D.
Once converted, it is absorbed by target cells, specifically the intestines among others. Vitamin D enhances the absorption of calcium by the intestines, which allows more calcium to be absorbed and utilized. 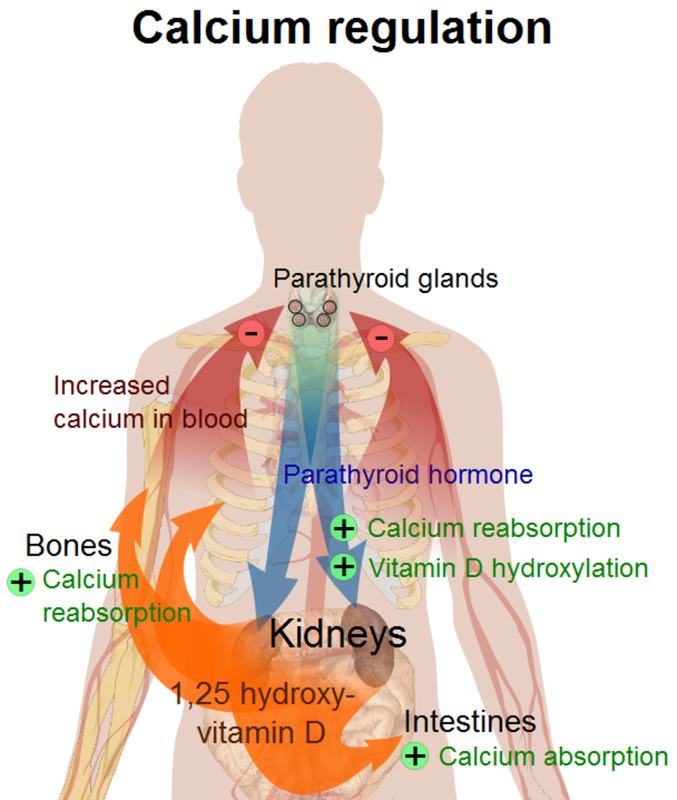 It also allows the parathyroid gland, which maintains blood serum calcium levels, to function properly. One of the main reasons vitamin D is important is because it prevents osteoporosis. For decades we have been told that we need more calcium (especially women). To satisfy this requirement we are told to consume more dairy products, like milk. However, dairy products may actually be causing osteoporosis. When we consume dairy products, whether it is cheese, milk, yogurt, or any other dairy product, we cause our body’s pH to become acidic. 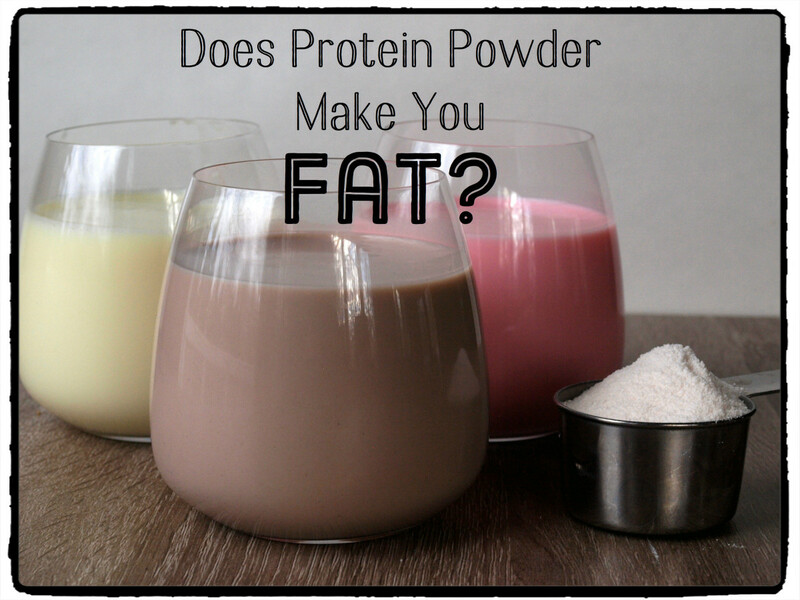 In an effort to fix this, the body uses the most abundant antacid it has: calcium. Where does it get the calcium? It’s stripped from the bones, which weakens them considerably. Add to that the fact that most of us are at least somewhat deficient in vitamin D, and you have a recipe for osteoporosis. So, not only are we stripping the calcium our body does have, but we’re making it difficult for the body to absorb more of it. It should be noted that breast milk does not contain enough vitamin D to meet the daily requirement for newborns and infants. It is a good idea to supplement breast milk with vitamin D fortified formula to prevent the possibility of rickets in newborns and infants. The human body uses vitamin D3 much more efficiently than D2, which is why most supplements are made from D3. The two main sources of this vitamin are fish liver oil, and oil that has been extracted from wool. You can tell which source your supplement comes from by looking at the label on the back of the bottle. 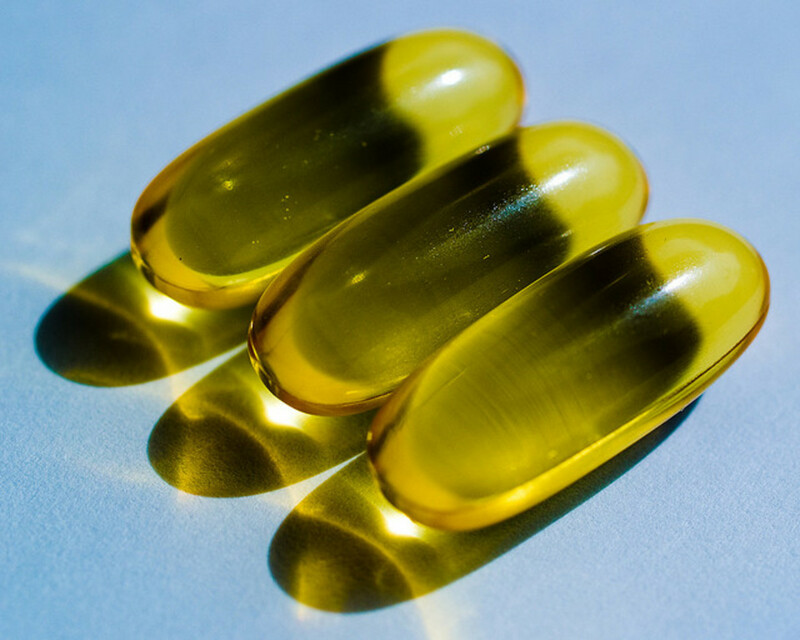 If the label reads “fish oil” in parentheses then it’s obviously made from fish oil; however, if the label reads “Vitamin D3 (cholecalciferol),” then it’s made from wool oil, which is preferred by vegetarians. Interestingly, animals can obtain vitamin D by licking their fur. Vitamin D supplementation is highly recommended for those who are not exposed to sunlight frequently, those who are overweight, or those who have dark skin (darker skin blocks 95 percent of ultraviolet light from reaching the deeper tissue, which makes manufacture of vitamin D all but impossible). 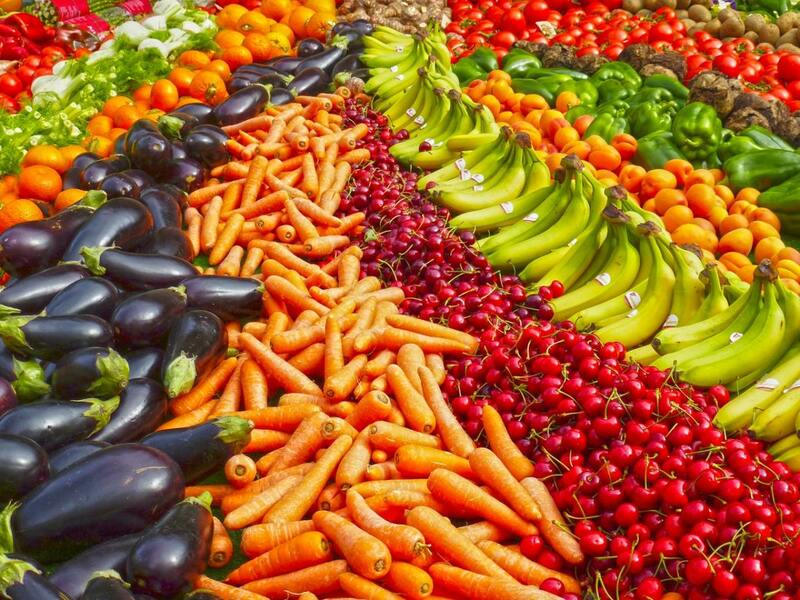 Our diet alone cannot give us the amount of D3 we need on a daily basis. Our skin typically manufactures about 10,000 to 20,000 IU of D3 when exposed to sunlight during the day. This is much more than the U.S RDA (recommended dietary allowance). Treatment of hypercalcemia involves discontinuing the vitamin D supplement and restricting how much calcium is consumed. If you are currently taking any medication, or if you suffer from liver or kidney disease, it is recommended that you talk with your physician before starting vitamin D supplementation. Very useful hub. I discovered my level of Vit D was low when I looked at my last blood work report. The interesting thing is that my doctor never mentioned it to me. But when I asked him about it, he agreed with me when I asked if I should take Vit D supplements. The problem is that most doctors don't pay attention to this important aspect. And they are not trained to know what you talked about in this hub. Only naturalpathic doctors would know this. That's why it's so important for us to educate ourselves. A few years ago I had a deficiency. It is amazing how it can affect your health so adversley. Well researched and presented! @mizjo Thank you! I know what you mean, even though I live in the Sunshine state, I don't get out in the sun much. I take about 2,000mg of vit D a day. It really makes a huge difference in my mood and appetite. Very well researched and informative hub, DOM. It's great to know that with my 1200 IU of Vit. D3 a day - which is included in my Calcium capsule - I am preventing so many diseases. I'm not getting enough sunshine these days because it's so cold I'm not inclined to go out much. Enjoyed your article on Vitamin D3 ...It is definitely a vitamin that is very needed in my area. Thank you for sharing Daughter of Maat. My best to your success and health! Indeed!!! Thank you for the link!! @SaritaJBonita Dark skinned individuals also have problems making vitamin D from sunlight, mainly because the pigment doesn't allow the UVB rays to get all the way down into the deep tissue. And I know what you mean by the achiness!! @PWalker281 Thank you!! I aim to make all my hubs on vitamin supplementation as thorough as possible, and I'm glad to know that I was successful on this one because it was a bit more difficult for me to write. We get quite a bit of rain here in Florida during the summer months, and I usually up my D dose during that time, so I know what you mean! The D vitamin doesn't just have to be for calcium. It does serve several other functions because it is present in tissues such as the brain, heart, pancreas, white blood cells, and gonads, not just in the bones. And actually, 2,000IU a day isn't really a lot. Some epileptics have been known to take over 4,000IU a day. As for your kidney stones... First I'M SO SORRY!! lol Not to compare you to an animal, but my dog had kidney stones, and although she had a high pain tolerance, I knew it was REALLY painful. You may want to look at your vitamin C levels for those. 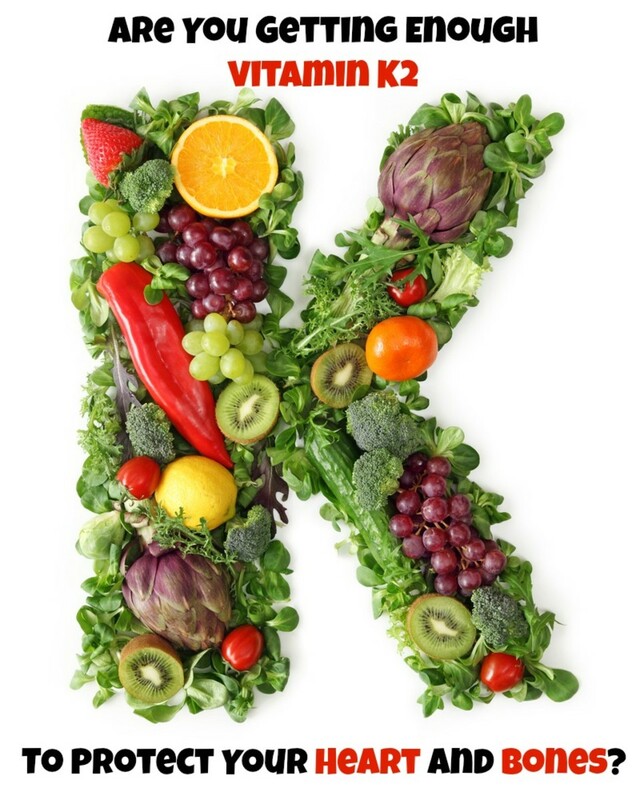 Here's why: it's a myth that vitamin C actually causes kidney stones. It's just the opposite. Vit C prevents calcium from binding with urinary oxalate which keeps stones from forming. The suggestion to increase Vit D may actually be an attempt to get your body to distribute the calcium rather than solidify it in the kidneys. But they may be suggesting the wrong vitamin. Cloudy urine, which is usually cloudy because of crystalline and organic sediment, is a sign of low levels of vitamin C. After beginning supplementation with vit c, the cloudiness usually clears up in a matter of hours. That sediment solidifies into stones. I have chronically low levels of Vitamin D, even in the summer time. I'm pretty dark-skinned (I have the French-Canadian/Native American olive toned skin). But, vitamin deficiencies run heavily in my family. When my levels run low I can usually tell, because I get such horrendous joint pain. I'm so achy that I feel like I have the flu. I take 2,000 i.u. a day. @newusedcarssacram, I wish I could get Vitamin D from the sun year-round, but in the northeast the winter sun provides almost no Vitamin D, even when it's sunny outside. Perhaps I should take an annual medically-necessary vacation to the beach? @ImKarn23, Magnesium is also great for preventing kidney stones! I've luckily never had one (although they run heavily in my family). I take Magnesium for migraines, and I was told that it has the added benefit of preventing kidney stones. Look it up..
@newusedcarssacram Natural vitamins are always better, but supplements do have their place for those who live in areas that are not exposed to sunlight due to long winters, etc. Unfortunately, we can't get enough natural vitamin D from our diet alone. But I agree, mother nature knows what she's doing much better than we do!! This is one of the most informative and well-written hubs on the subject of Vitamin D I've ever read. I recently started re-taking a vitamin/mineral supplement after a long hiatus (I've been taking them since the 70s but stopped for a couple of years). I had to check to see if D was included, and it is, 1,000 IU in the form of cholecalciferol (calcium, too). If I hadn't read this hub, I would not have known that this is D3. Despite the fact that I live in Hawaii, I live on the windward side of Oahu which gets a lot of rain and is often cloudy, so I probably need to take it, especially since I have a dark complexion. Dr. Oz is a big fan of D3 supplementation which is where I first heard about its importance. Vitamin D is an issue for me. Maybe you can help where Dr's are afraid to go.. I have been diagnosed with anemia once in my life- but - that was waaay back when i was a gymnast training 6hrs/day.. It never re-occurred - but - i've recently been told to double my D intake to 2000mg/day, BUT - i don't take calcium supplements..
i'm VERY prone to kidney stones and actually have about 7 just waiting to be...um...birthed..(lol) (i tell people i just had a KID....NEY STONE..(not much different in pain...sigh..)..
Doctors are afraid to recommend calcium - so - what good is the Double D? What a wonderful, informative article..... One so close to my heart and my physical needs. 20 years of living in a hot country , direct sunlight on my body every day, I have been fretting since my 1st day back in Britain in 2010. This has helped and encouraged me a lot. I thought I knew all I needed to know about Vtiamin D, yet I had no idea about depression. I have been assuming I am merely depressed because I did not want to leave my warm lovely island and I hate being up here in the cold North of England. You´ve helped me to think again. Bless you for this hub. Interesting, thank you. 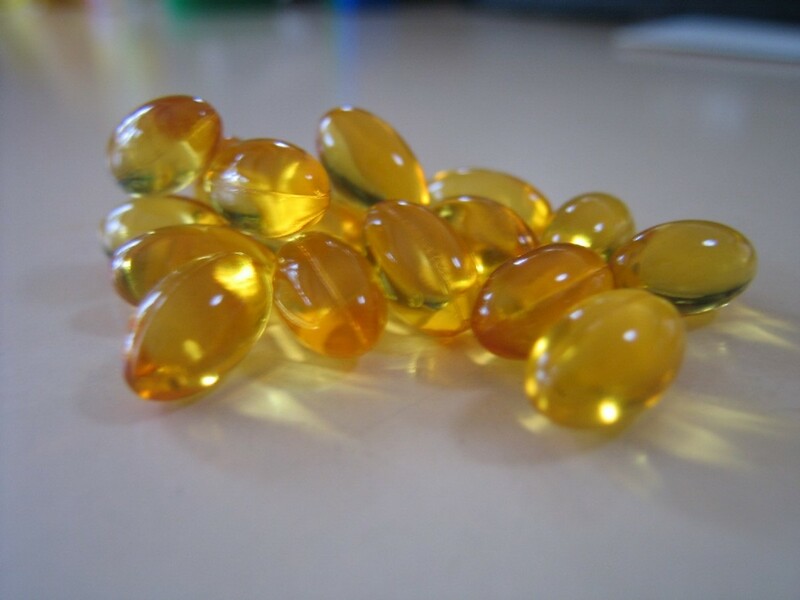 Cod liver oil tablets were a staple pre school send off gift from my mother when we were children- I can still taste them now! - but what benefits for us in a mostly gloomy grey climate! (north England). Some great information. I've recently given up eating tuna - on account of the uncertainty around the killing of dolphins and the like - but I shall be more aware now after reading your hub. Maybe my fair skin is also to blame? Like carol said, I'm also from Arizona and I drink tons of milk-- a deficiency was really a shocker. Really helpful hub you have shared. But I feel natural resource of Vitamin D is the best way to get. We should not depend on pills. Great hub! So interesting. My Obgyn recently started me on vitamin D because I have a deficiency, apparently. I just now realized, while reading your hub, that my mood picked up around the same time. How about that! @vocalcoach Thank you! There has been quite a bit of emphasis placed on vitamin D recently, I think that's mainly because of the avoidance of sun exposure. The threat of skin cancer has made it much more likely that people will suffer from vitamin D deficiency. At least that's my opinion. :D Thanks for voting and sharing! Greatly appreciated! An excellent source of information on vitamin D.
There seems to be more importance placed on this vitamin today than ever before. Thanks for keeping us up to date. Up, across and sharing. Very well written and thanks for the info on vitamin D. Really, nothing beats the sun when it comes to soaking in this vitamin. To those of us living in tropical climates, we should think our lucky stars. @Duchessoflilac1 Did you get the results of the test back yet? Unfortunately, people who live in northern states are much more susceptible to vitamin D deficiency because of the winter months! @B. Leekley Thank you!! Greatly appreciate the shares and votes!! @Carol actually it doesn't surprise me at all. I live in Florida and although I haven't been tested, I'm fairly certain I'm deficient! lol But you are absolutely right, it is much more common than we're led to believe. Thanks for commenting and voting! @Janine Thank you! I haven't had my levels checked, but after working on this hub, I think I will. Even though I live in sunny Florida, my skin is very pale, so I don't go out in the sun all that much (plus I REALLY hate mosquitoes). How much vitamin D do you take a day? Very useful and informative! Important information here, much of which I did not know. Thank you! Good information. Thanks. Up, Useful, Interesting, and shared with followers and on social networking sites. Good hub on Vitamin D. This will amaze you..we live in sunny Arizona and my husband actually had a vitamin D deficiency..more common here than you think. Voted UP. Very informative Melissa. 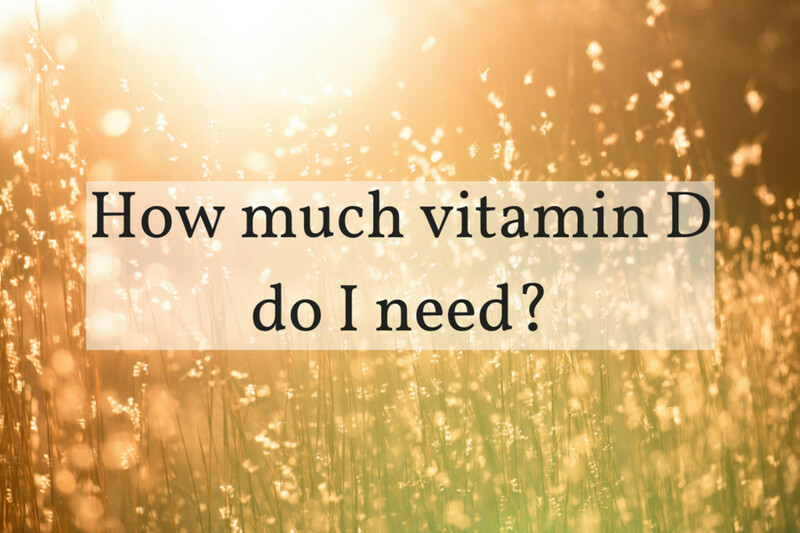 I was told after having my kids that y vitamin D levels were low and to take a supplement for it. So I was aware from researching it quite a bit of what you wrote here, but truly a great resource for those who don't know too much about. Great job and have voted and shared all over!! Thanks for sharing this information-packed hub. I am a vitamin freak, I guess my mom raised me and the rest of the kids that way. 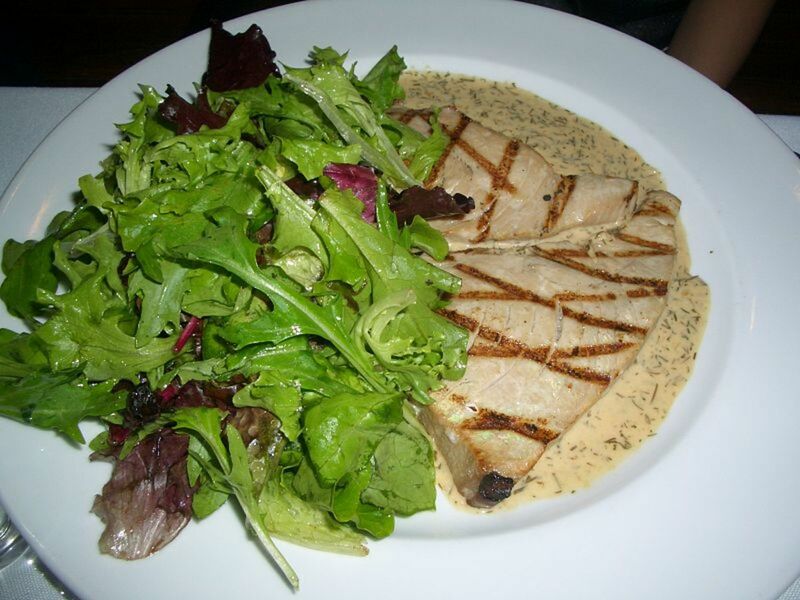 However, I did not know that tuna is rich in vitamin D. It's always great to catch new information and apply it in our lives.